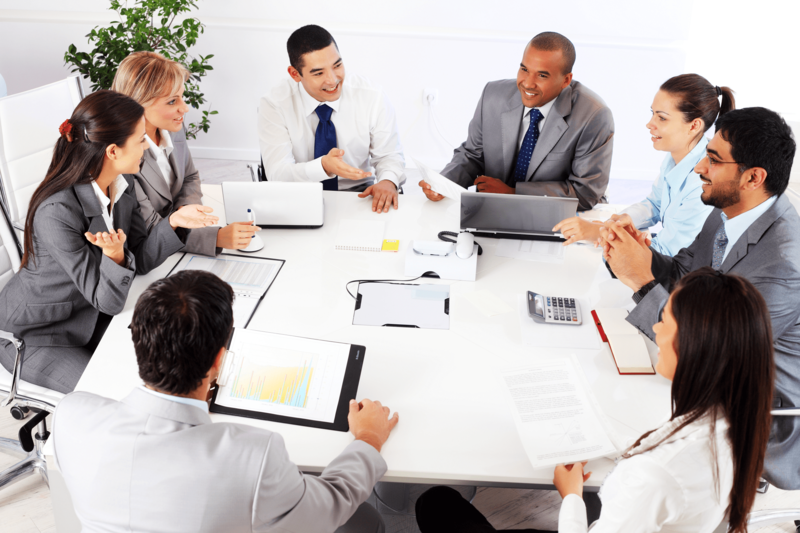 Every organization needs to maintain contracts, and managing them can be a full time job. An essential part of contract management is being aware of contracts up for renewal and renewing them as soon as possible to avoid disrupting business. Here are three ways to ensure timely contract renewal. It is easier to locate contracts when they are not stored in massive file cabinets or on employees’ desks. Digitizing contracts and storing them in a repository makes them easy to track. 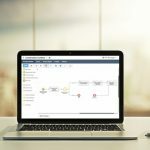 In addition to providing an electronic repository, enterprise content management (ECM) systems like Laserfiche have the ability to add metadata to documents. 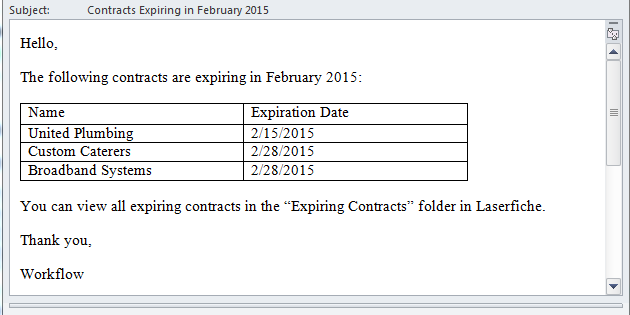 It is possible to add the contract’s expiration date as a metadata field, making all expired or soon-to-expire contracts viewable with one simple search. Even though searching for contracts in your ECM system is easier than browsing through file cabinets, it can be hard to remember when to perform this search. An ECM system with business process automation capabilities can automatically perform this search on a regular basis and email the designated contract reviewer a list of any contracts that need attention. Contracts can also be moved to an “Expiring Contracts” folder so that reviewers can see all contracts up for renewal at a glance. If these contracts aren’t renewed or confirmed as expired within a designated timeframe, the system can automatically send a follow-up email to remind reviewers about pending contracts. Once the contracts up for renewal have been identified, an employee can electronically send them to the appropriate parties for review and signatures. Not only will this save money on postage, but it will also eliminate additional scanning and reduce printing and transit time. ECM systems like Laserfiche can be integrated with electronic signature tools, which allow authorized employees to securely send contracts directly from the repository to the appropriate party to obtain electronic signatures. (Contracts can only be accessed or signed by the designated individuals, reducing the risk of tampering.) 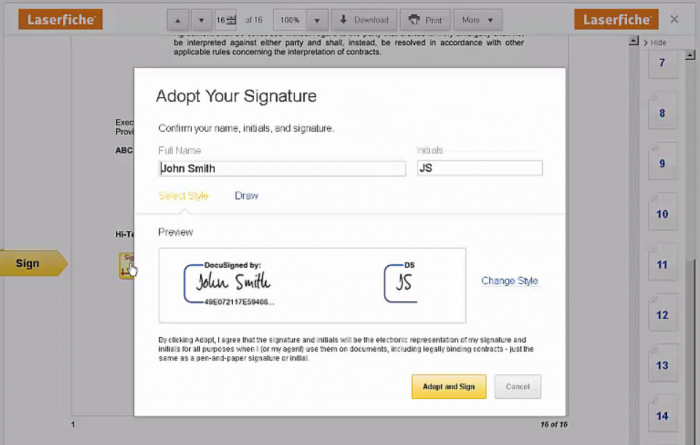 Once those contracts have been signed, the system automatically saves the signed version in the repository. Want to make inefficient contract management a thing of the past? Download this free contract management eBook to get started.